Word on the wire is that call-centre-chic enthusiast Sam Allardyce is all but set to be appointed as West Ham’s new manager at some point later today, with a £3 million, two-year contract being mooted by most of the major news outlets this morning – including the good old Beeb, and why would they lie to us? For a man whom we all know would be ‘more suited to winning doubles every season with Inter, Real Madrid, Man Utd or Chelsea‘, I’m sure that returning an absolute circus of a Championship side to the top flight inside two years should be a walk in the park by comparison. “It’s a fantastic club with a great tradition and loyal supporters, I am determined to get this club back up. “I wouldn’t have taken this job if I didn’t think we could bounce straight back into the Premier League. “More than that, I wouldn’t have contemplated the job if I didn’t think there was the opportunity to build something substantial at West Ham. …Everywhere else we’ll be playing agricultural, pigs-and-muck hoof-ball. Enjoy! God he’s better than this, did he not learn from newcastle about working under cunts?? but have chelsea not come a-calling? i really REALLY wanted Chris Hughton. 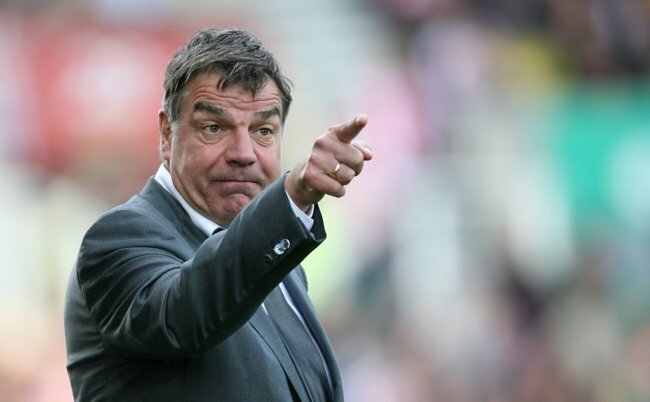 West ham – Prepare for your football to get a lot longer and a lot hoofier. Me thinks Chris Coleman wouldve been a better choice, Raptor Jesus thinks otherwise.